TrekTraka is a powerful sales lead generation and social media marketing tool for Adventure Travel and Cruise operators. TrekTraka taps deeply into the social networks of your clients, keeping their friends and followers on Facebook, Twitter, LinkedIn (and also via email) constantly up to date with the real-time experiences of their traveling friend through the course of a trek, trip or cruise. In an industry almost 100% reliant on peer-to-peer referrals, TrekTraka can bring a thousand or more very rich leads straight back to the operator’s website, with your new sales prospect thinking “Hey, I want to do that too”. TrekTraka was designed specifically for the Adventure Travel and Cruise industries and uses robust GPS based technologies that work anywhere in the world, and without the need for mobile phone network coverage. TrekTraka is currently being used on every continent and ocean around the world, by Adventure Travel and Cruise operators of all sizes, with significant success. To see where TrekTraka is right now, click here. 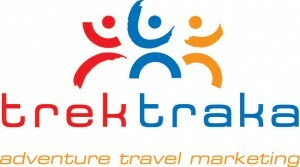 TrekTraka was developed by people who love adventure travel for people who love adventure travel. We understand each adventure travel or cruise company is different and our team at TrekTraka want to work closely with ATTA members to help them realise the power of social media marketing without placing additional stress on internal resources. Why not take the time to watch our simple 2-minute introductory video on TrekTraka to see how the system will work for you? 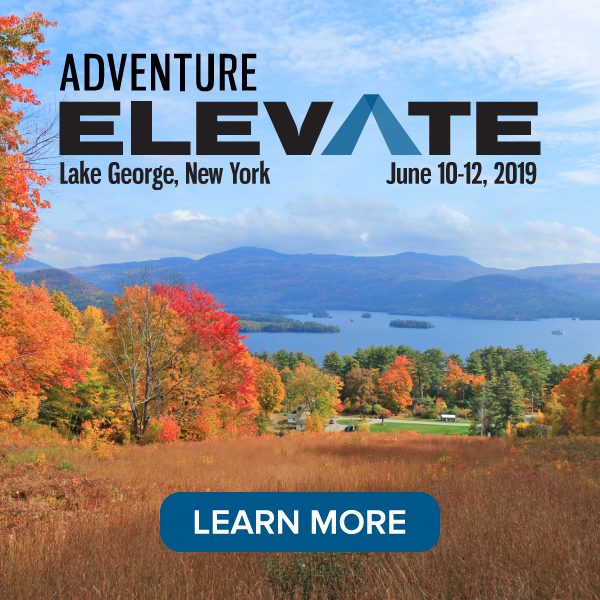 Click here to connect with TrekTraka on ATTA’s online member community, The HUB.